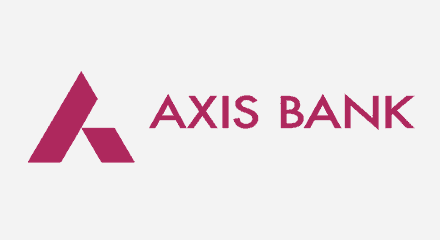 Axis Bank is the third largest private bank in India. They have a large network of about 3,500 branches, 1,300 ATMs, 20 million customers, and more than 50,000 employees. Axis Bank caters to the unique needs of its customers using a pioneering concept called remote banking comprises of digital relationship managers available 24/7. Axis Bank has had phenomenal success in implementing the digital relationship management set up through Genesys. Unlike some of the more traditional implementations, Axis Bank is using Genesys technology for digital acquisition.